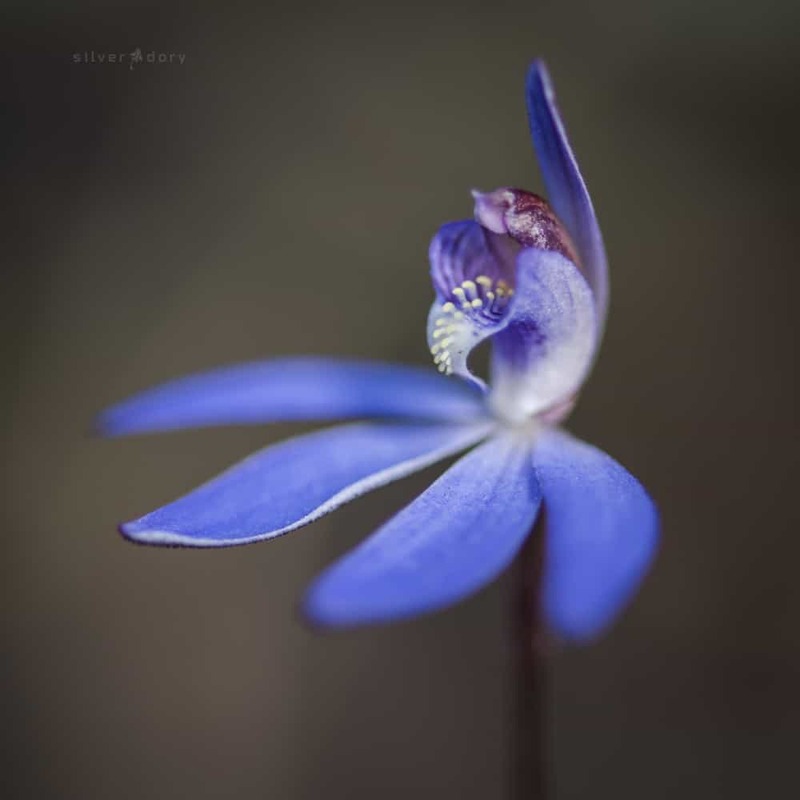 Spring orchids | blue fingers (Cyanicula caerulea) on Black Mountain. 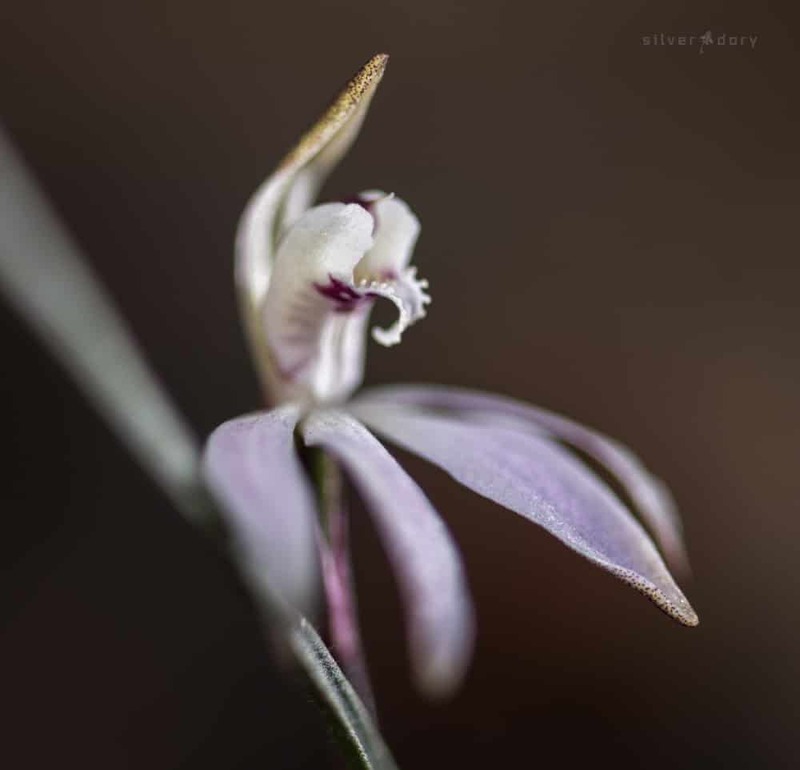 After a wet Canberra winter there are some impressive displays of orchids starting to appear in the local bush land this spring. I filmed a few of these last spring but will be looking to capture a few more species this year. 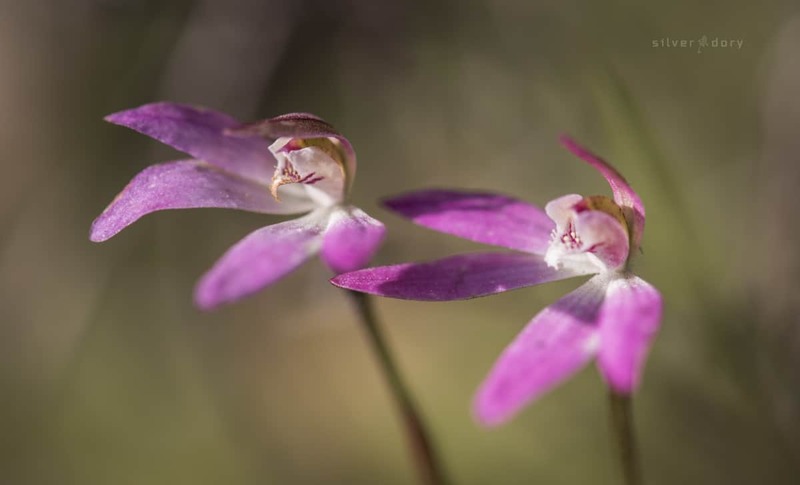 The Canberra region is a great place to see orchids with around 125 species (all terrestrial) growing in a range of habitats. 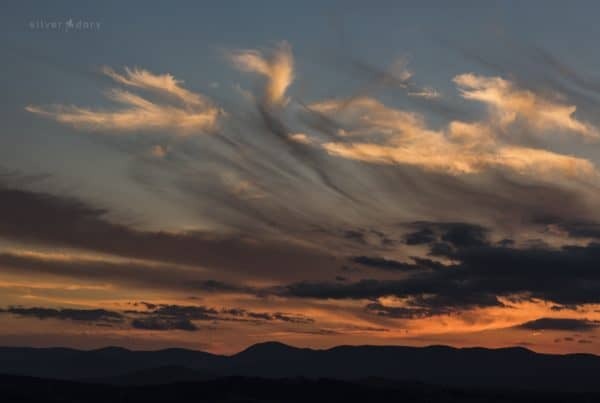 A lot of these species can be found in very easily accessed locations – like the Aranda Bushlands and Black Mountain – which are only minutes from Canberra’s CBD. 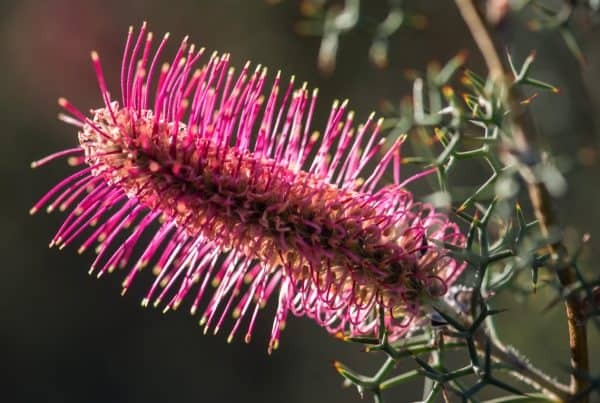 Over 70 species of orchids have been recorded at Black Mountain alone – and a short stroll in the bush can often result in five or six species being sighted in flower. 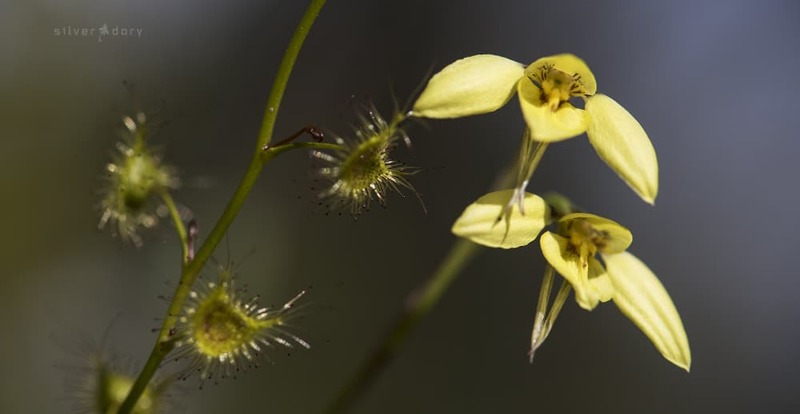 Spider orchids (Caladenia atrovespa) at Black Mountain (October). 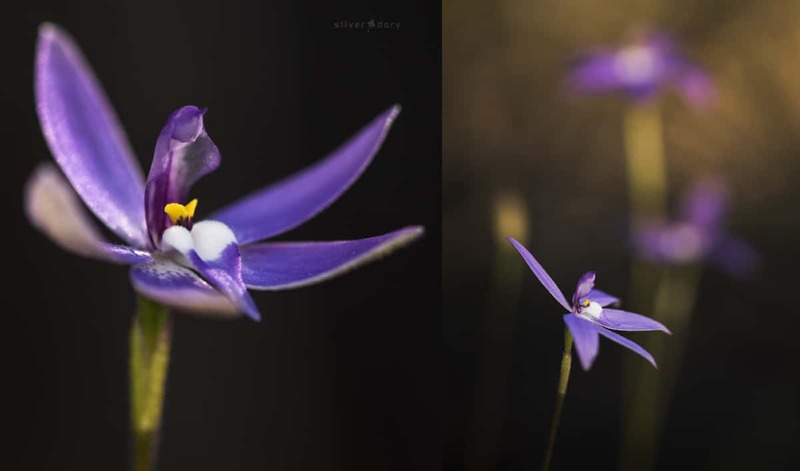 Wax-lip orchid (Glossodia major) growing in sundews – Black Mountain (October). 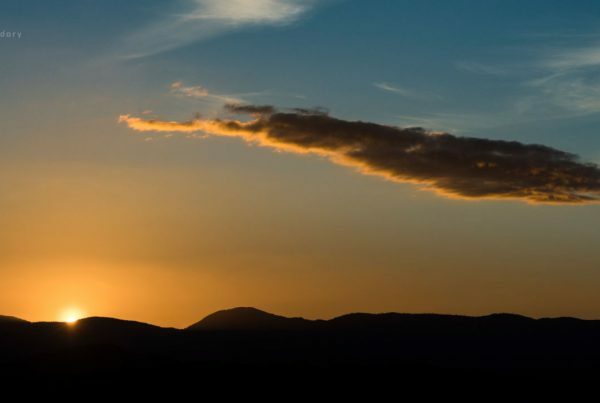 Pink dusky fingers on Black Mountain (October). 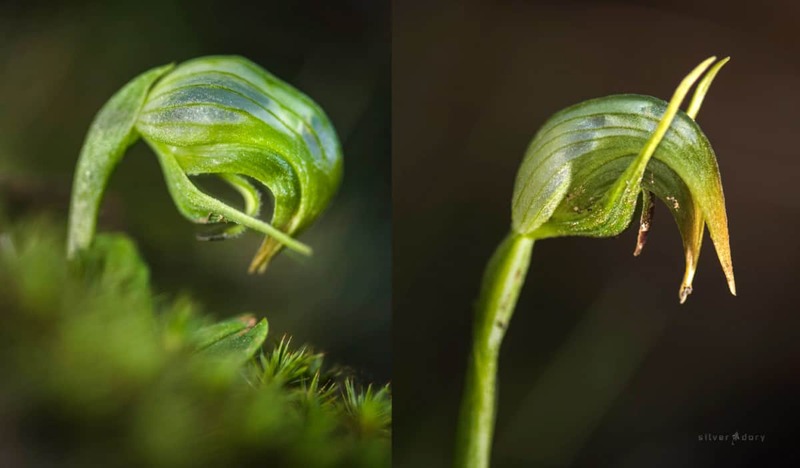 Nodding greenhoods (Pterostylis nutans) on Black Mountain – one emerging from the moss – the other already out in full flower. A lot of these out at Aranda Bushlands as well. 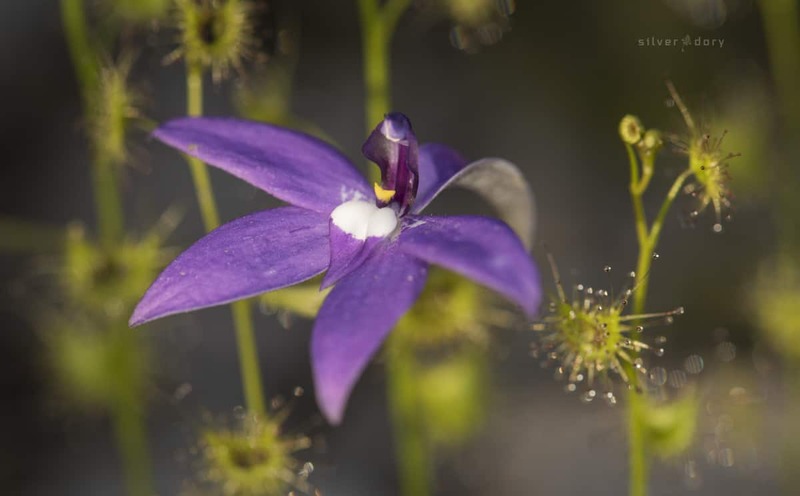 Waxlips (Glossodia major) at Aranda Bushlands. 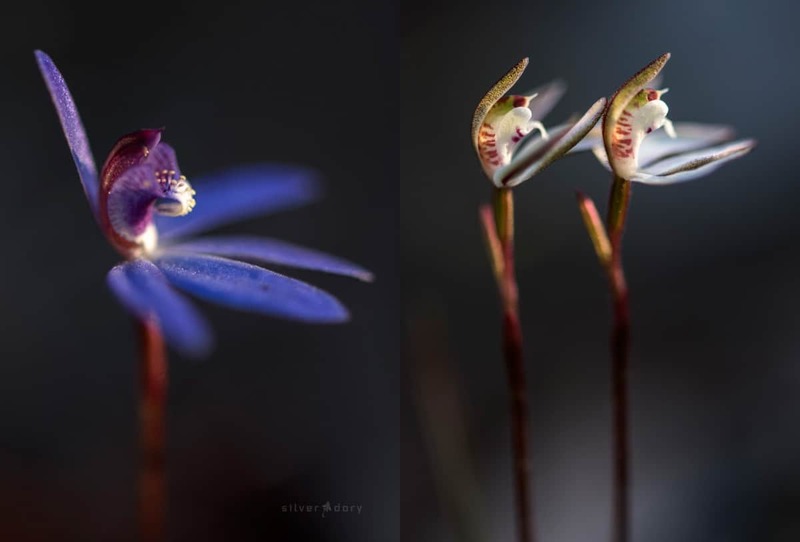 Blue fingers (Cyanicula caerulea) and dusky fingers (Caladenia fuscata) at Aranda Bushlands. Dusky fingers (Caladenia fuscata) at Black Mountain. 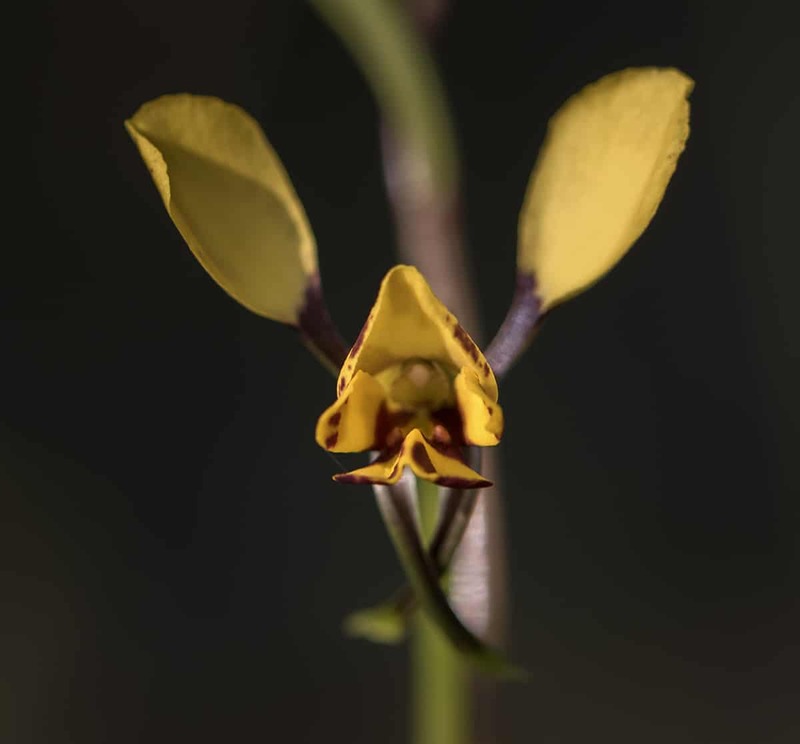 Golden moth orchids (Diuris chryseopsis) at Mulligans Flat – growing in amongst patches of sundews in a lot of places.